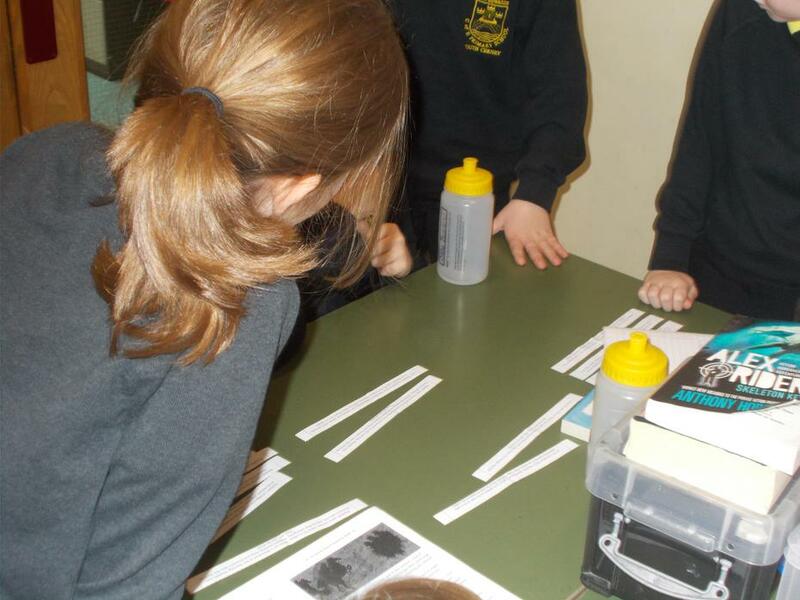 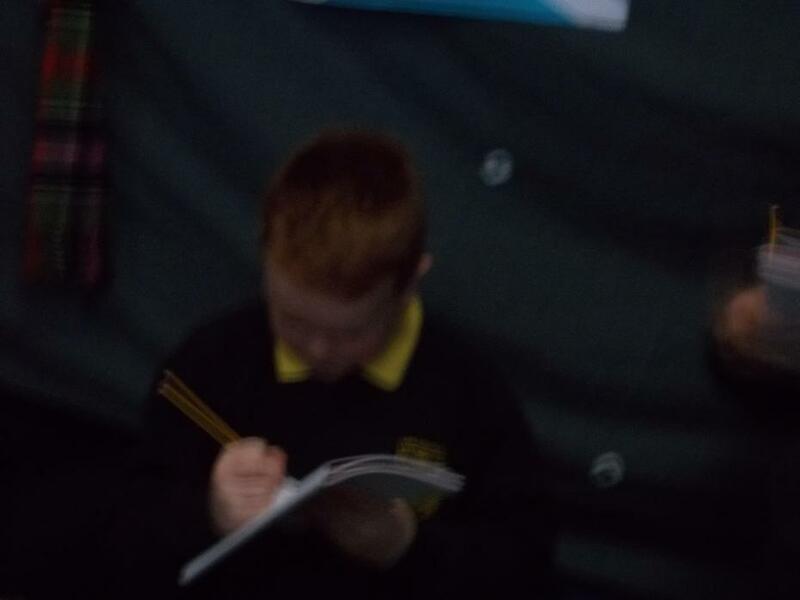 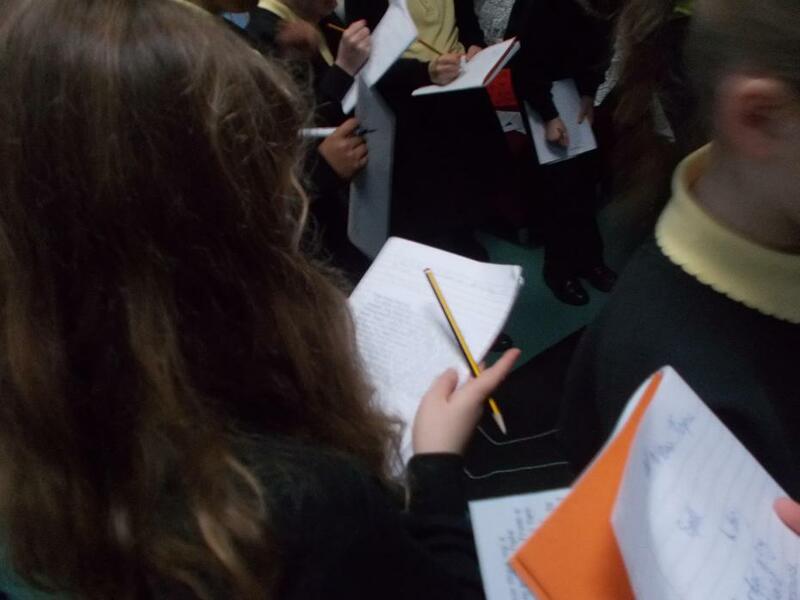 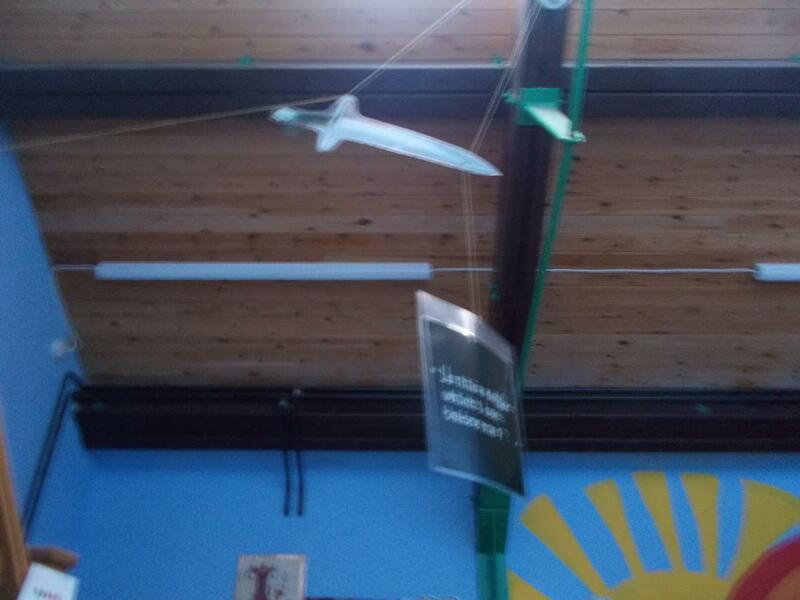 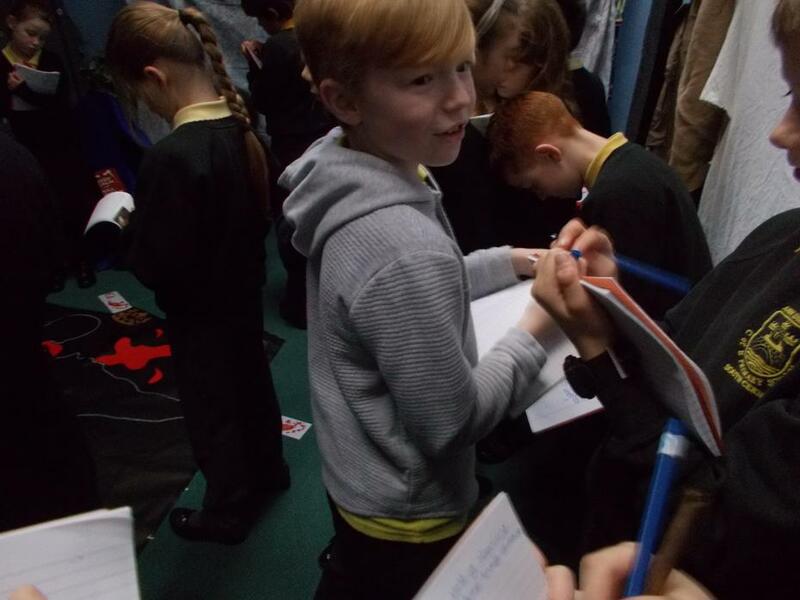 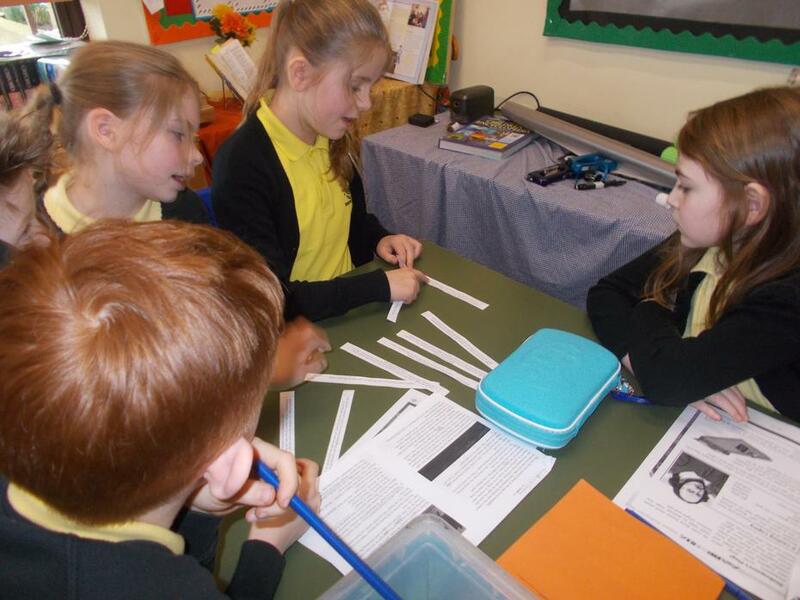 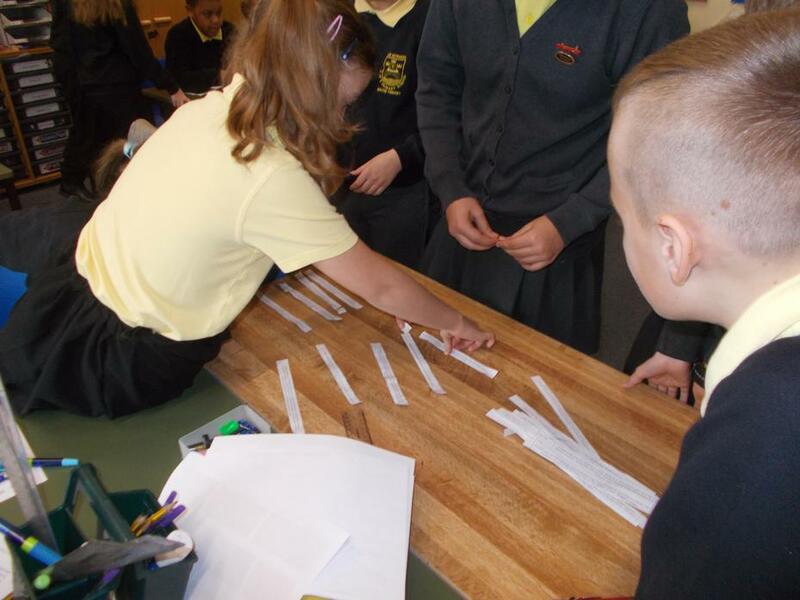 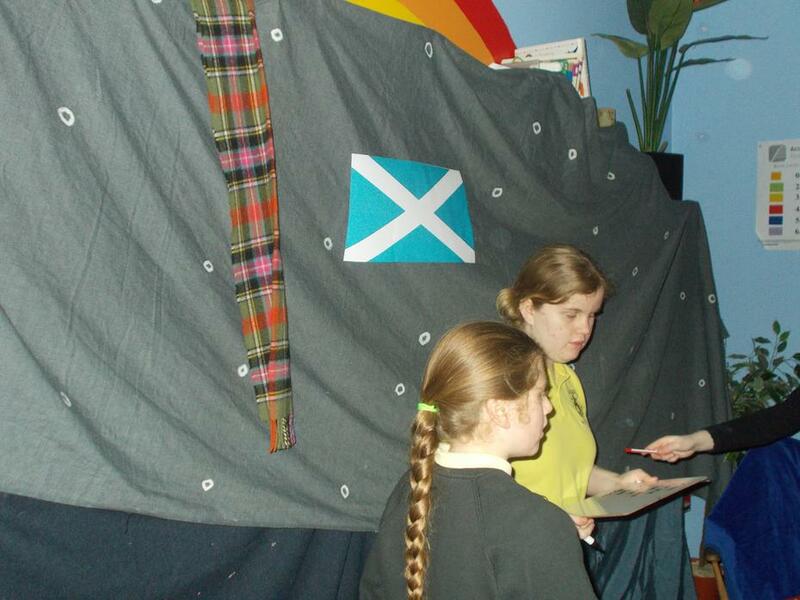 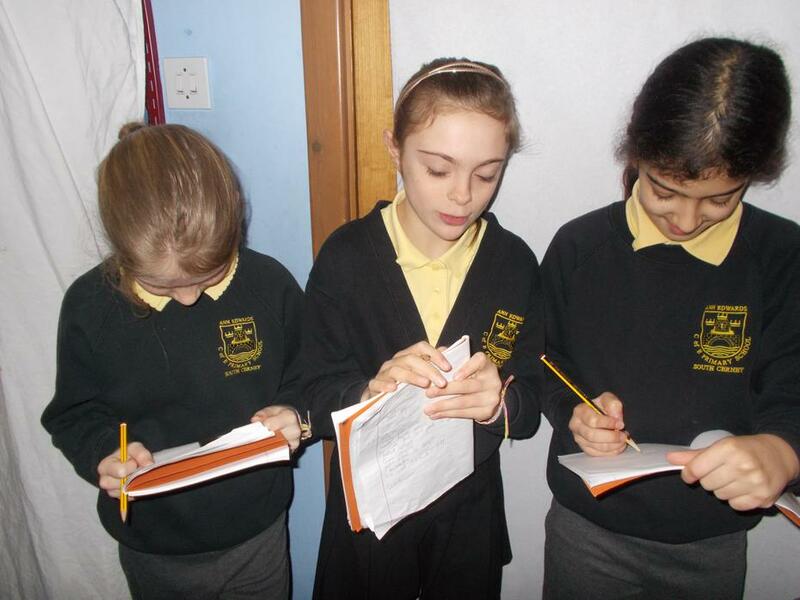 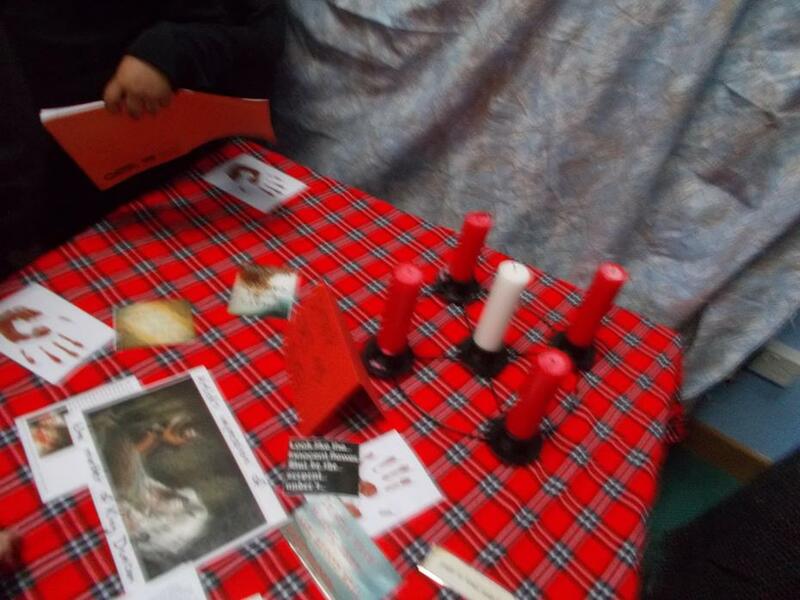 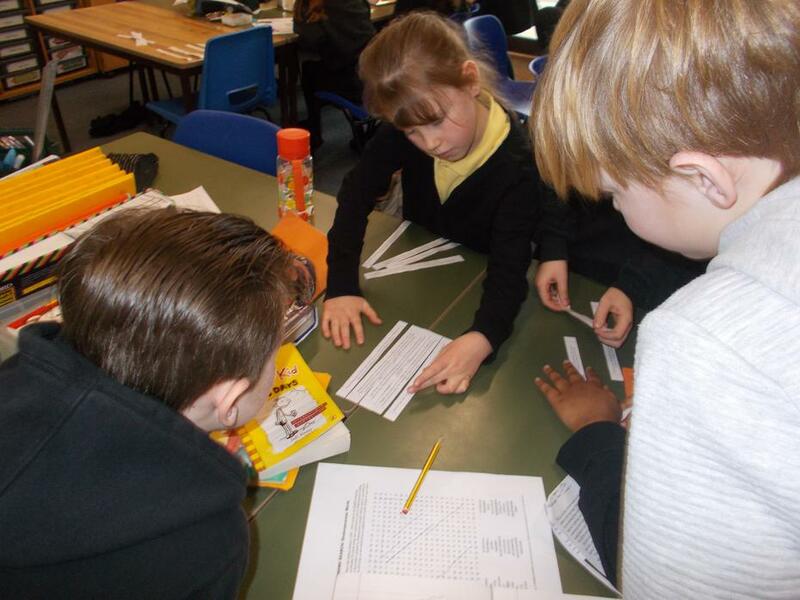 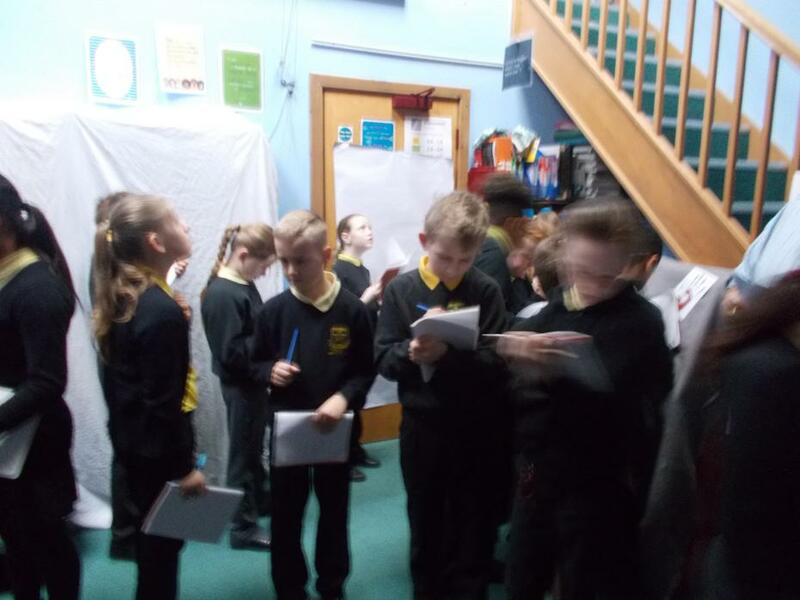 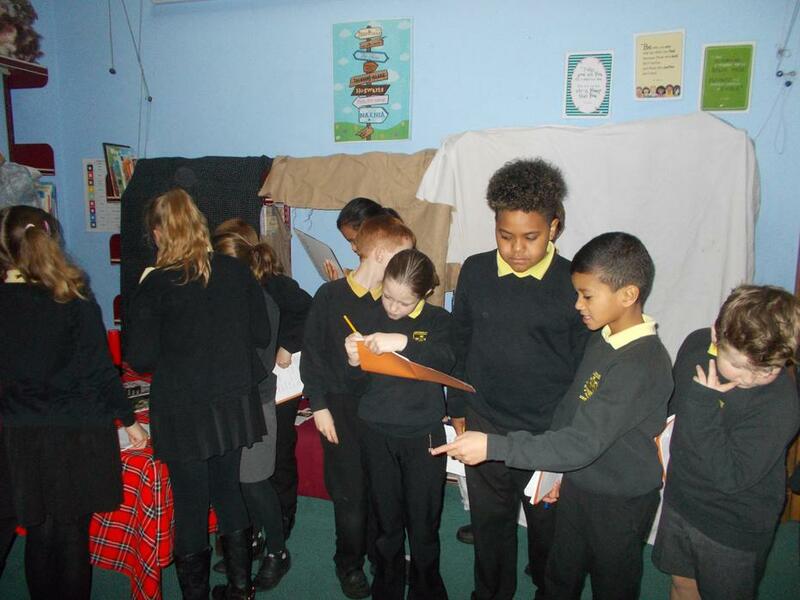 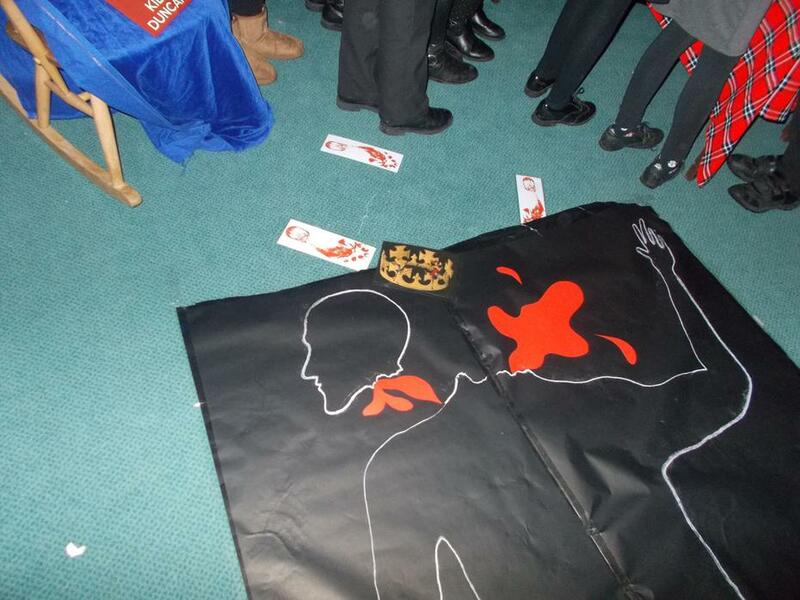 We had so much fun investigating our mysterious topic (Macbeth by Shakespeare) on our first day back this term. 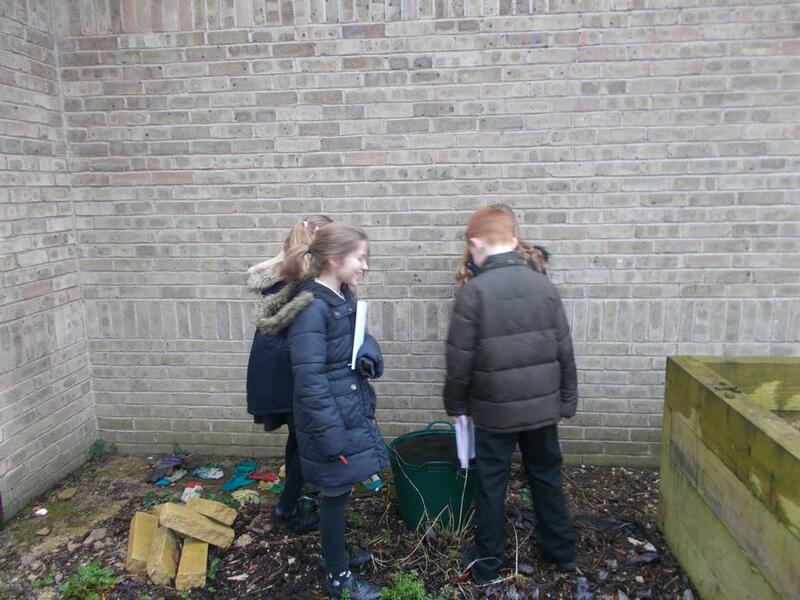 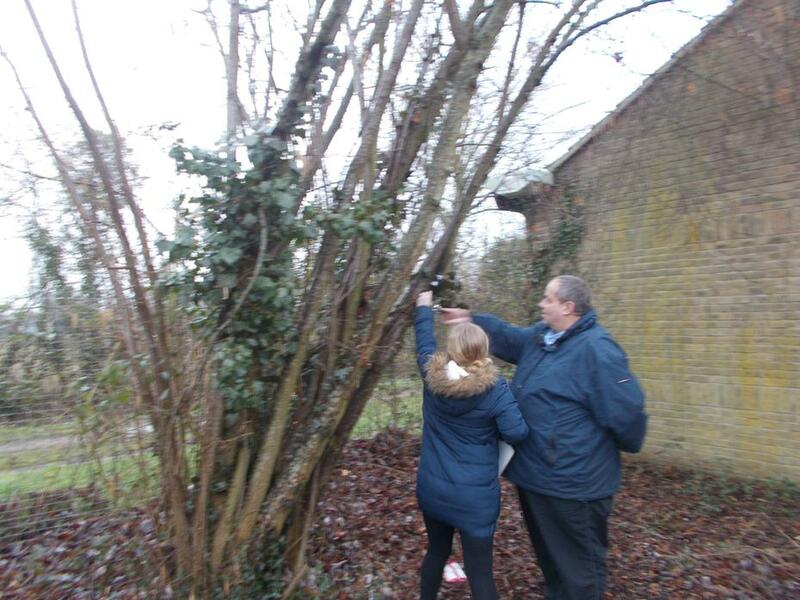 We first explored outside, looking for ingredients for the witches' spell which is from the play. 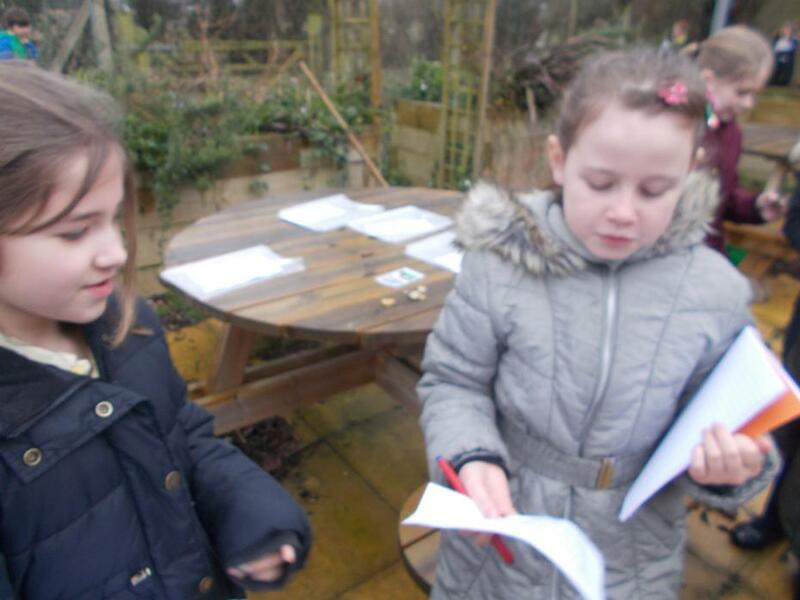 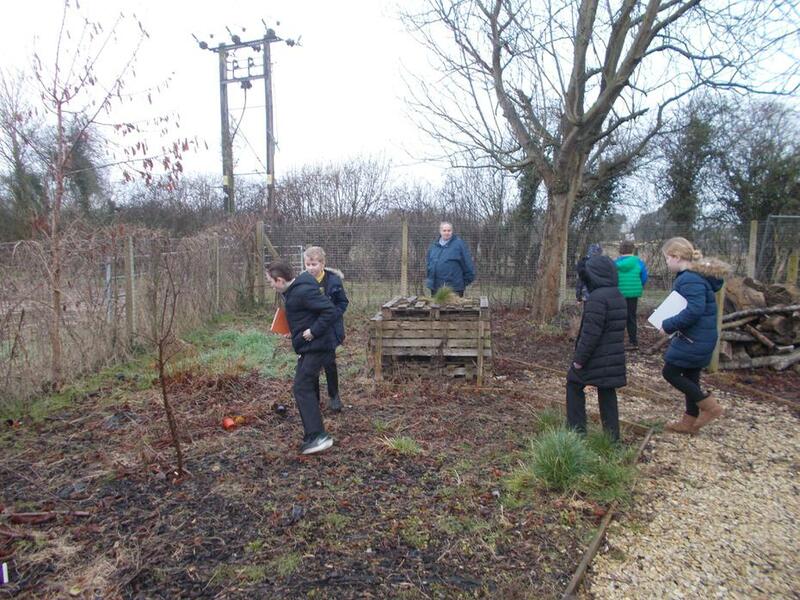 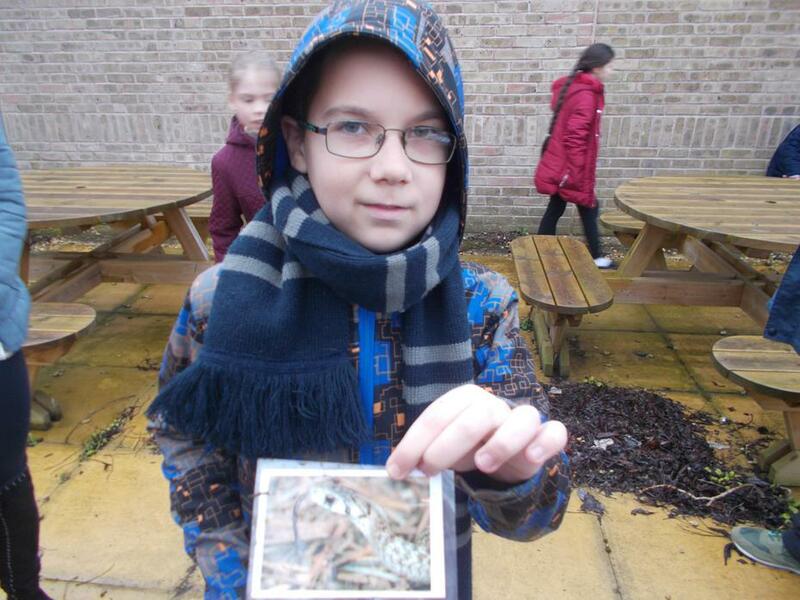 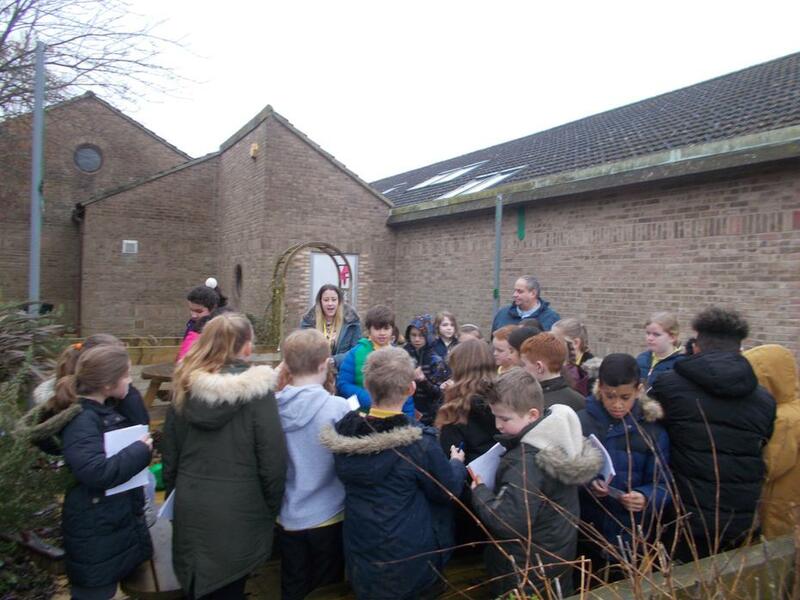 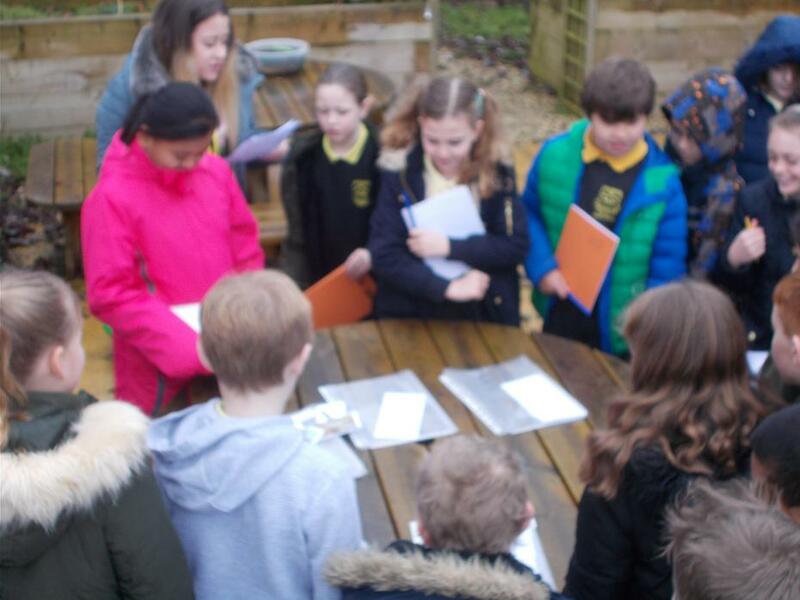 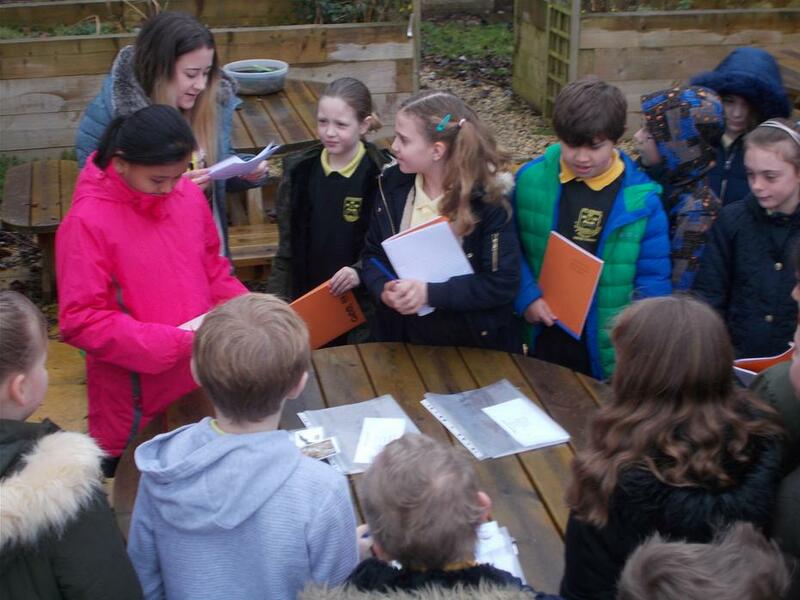 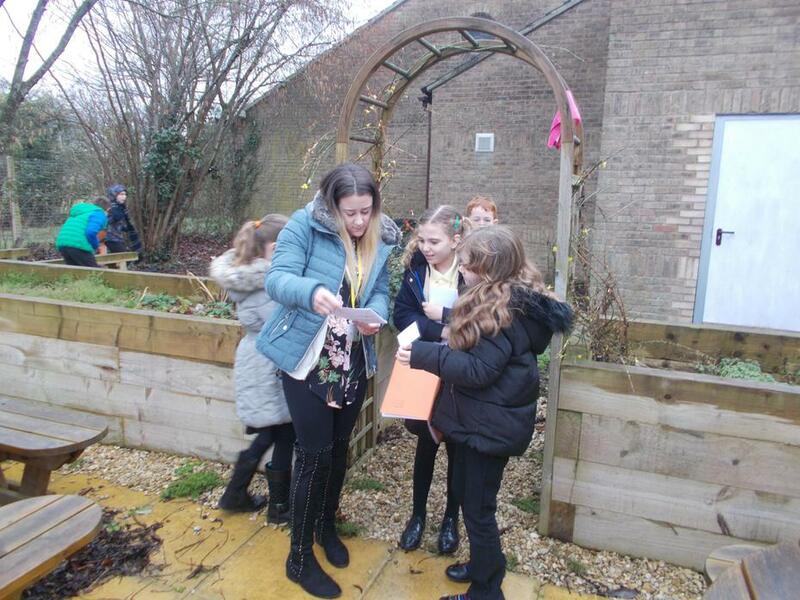 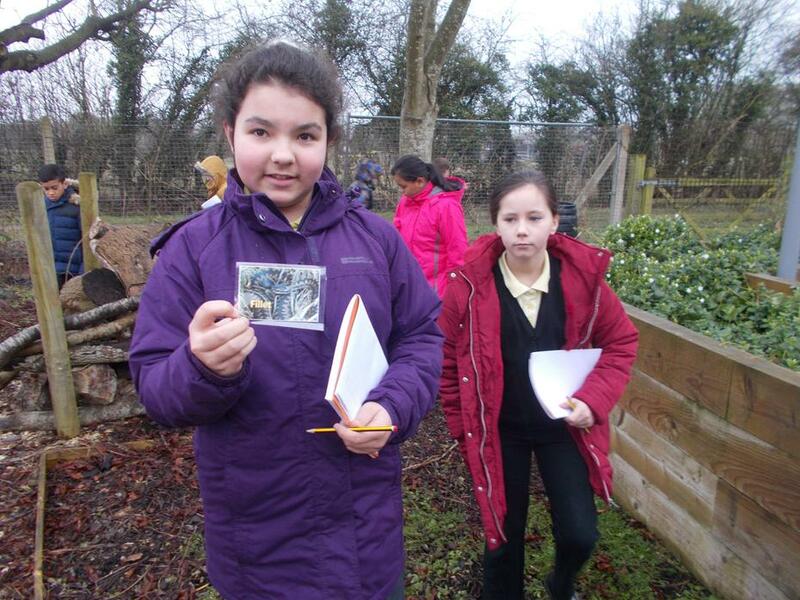 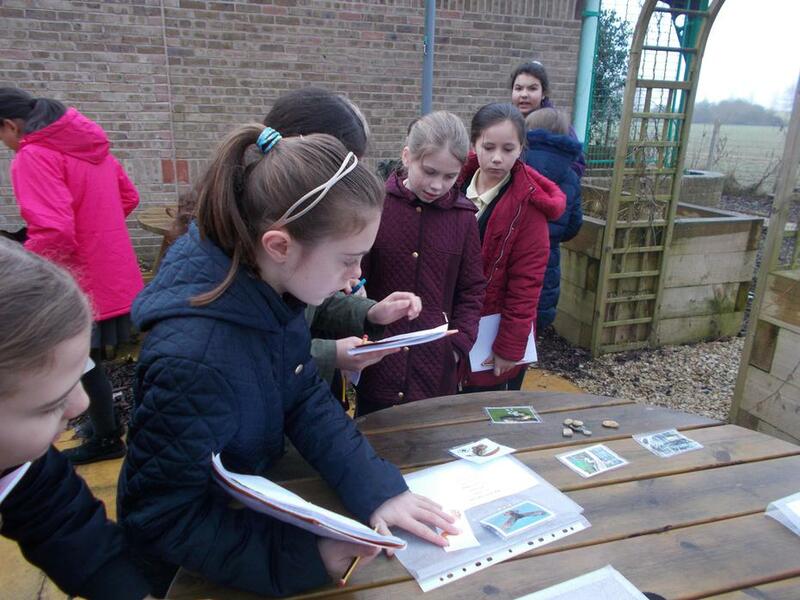 The children did well to find pictures of 'tongue of dog' and 'eye of newt' hidden around the outdoor classroom. 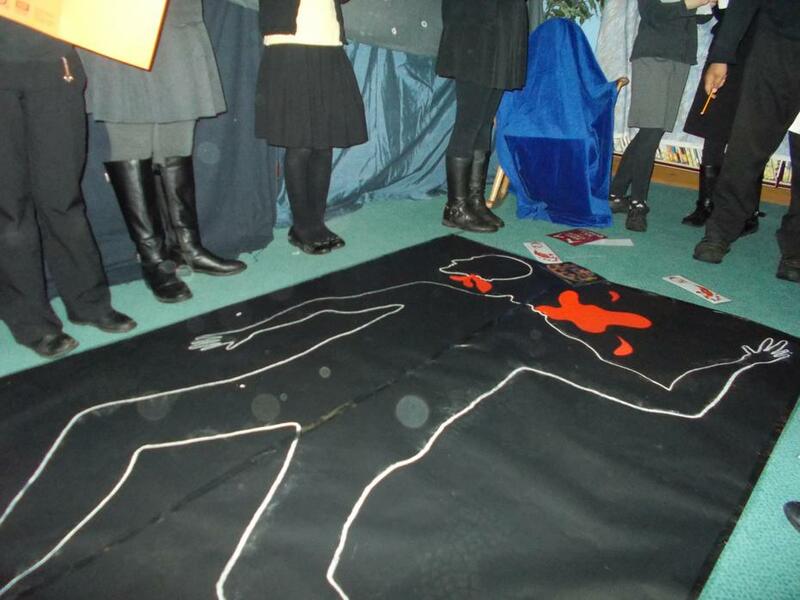 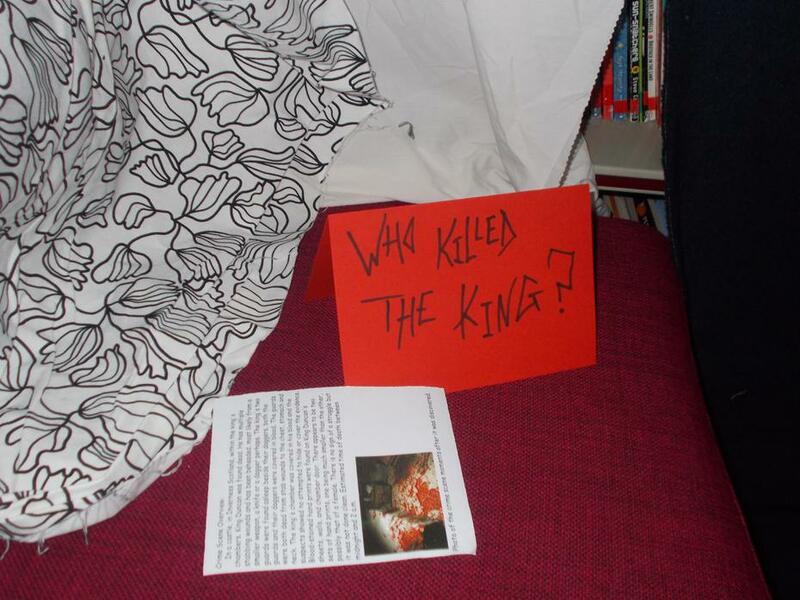 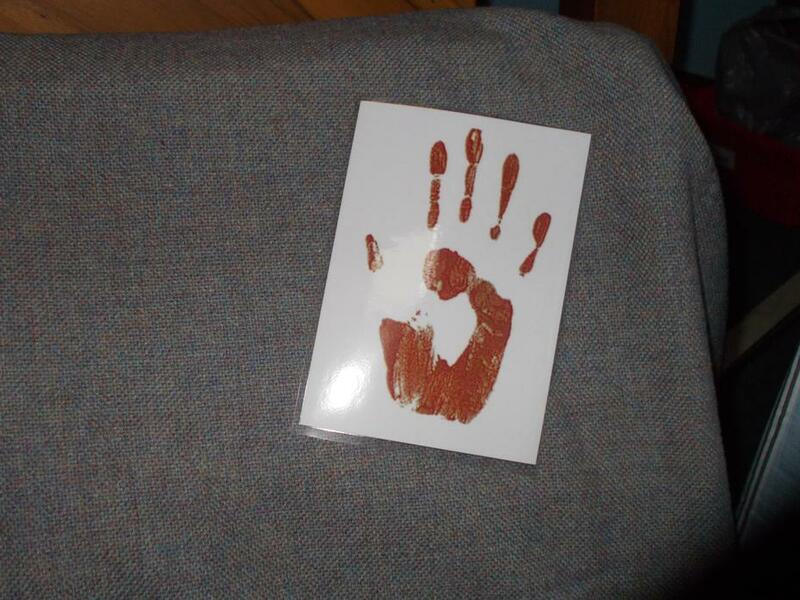 Then we ventured into the library to find a sinister crime scene - someone had been murdered. 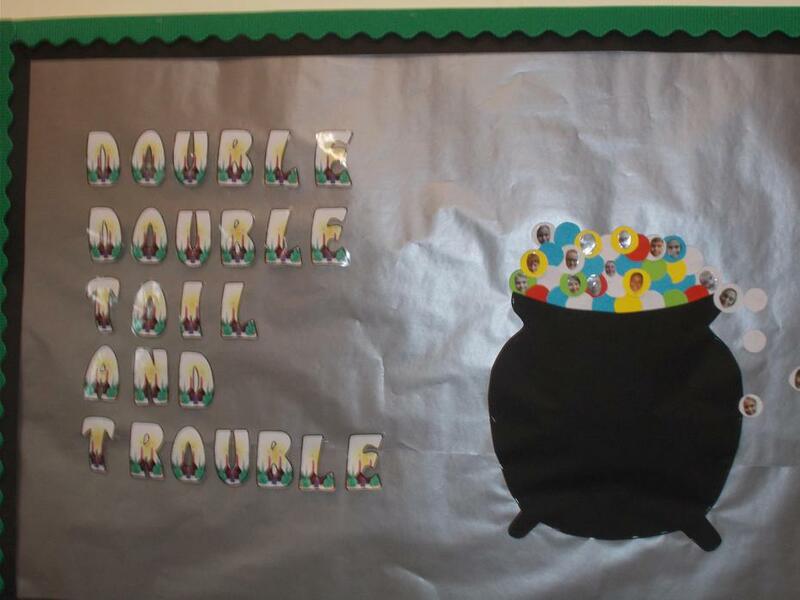 But who? 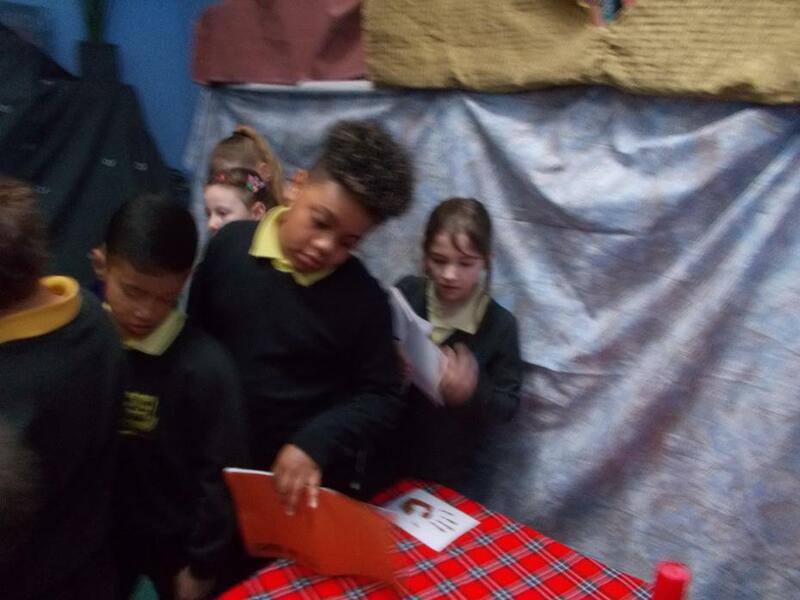 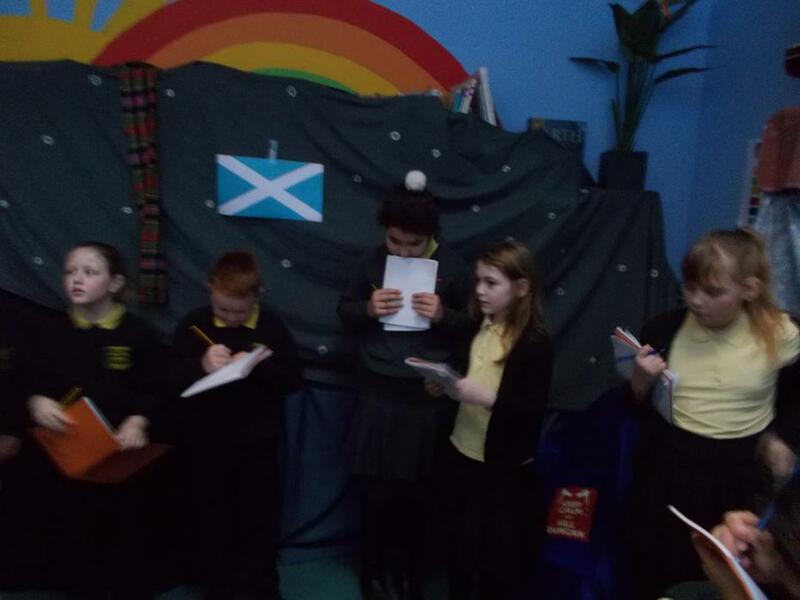 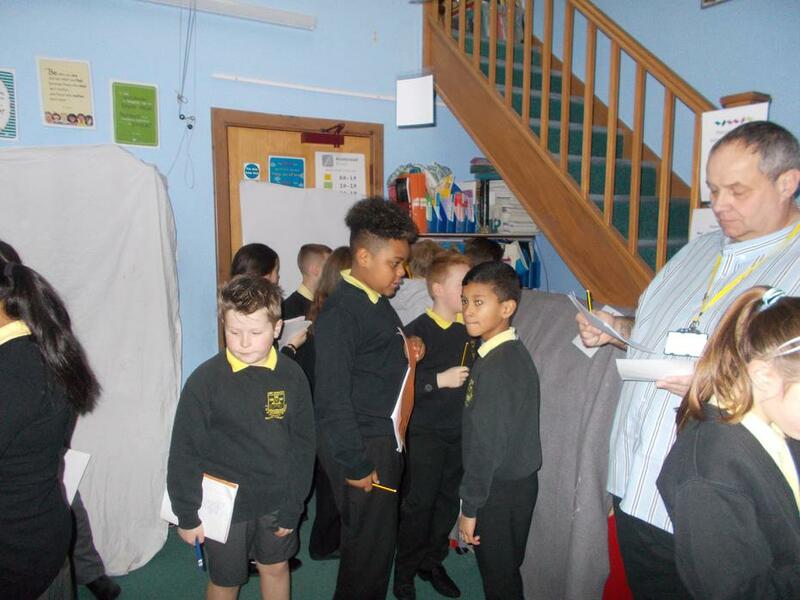 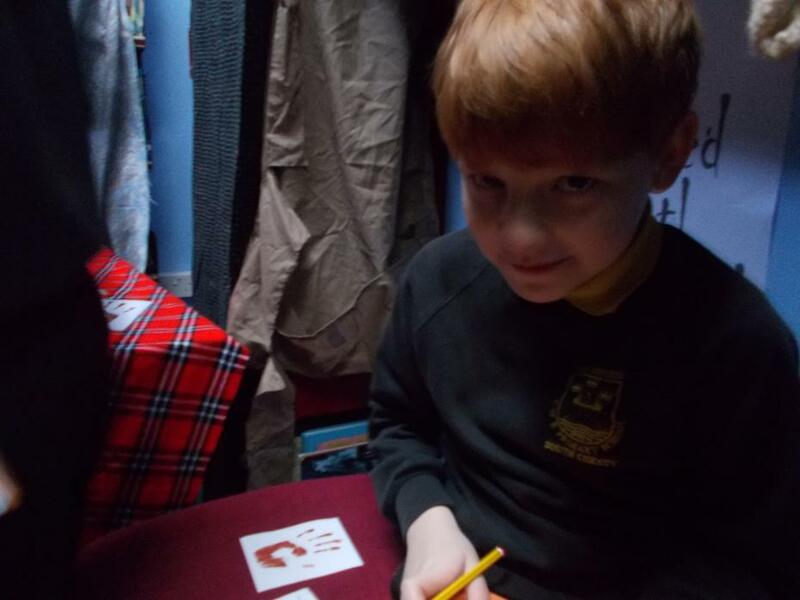 The children did a great job of investigating and discussing what they saw, and this gave us all a great introduction into the mysterious and murky world of Macbeth, which we look forward exploring in more detail throughout this term!